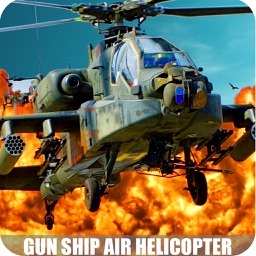 Helicopter Gunship: Air Strike is the most adventurous with realistic helicopter and full battle action game. 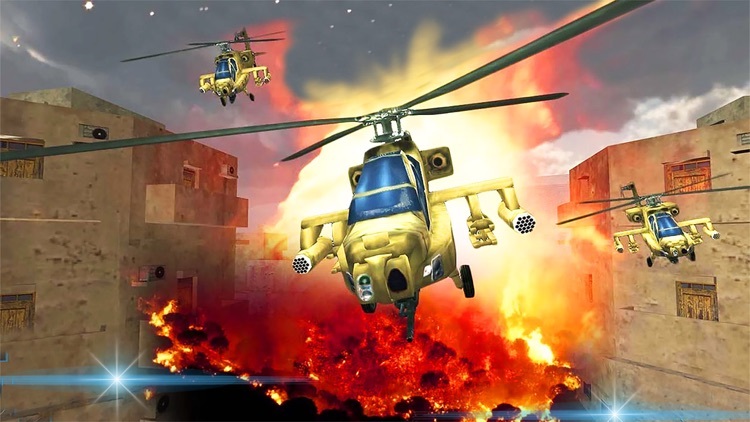 Helicopter Gunship game lets you enjoy the thrill of war with enemies and with most powerful helicopter. 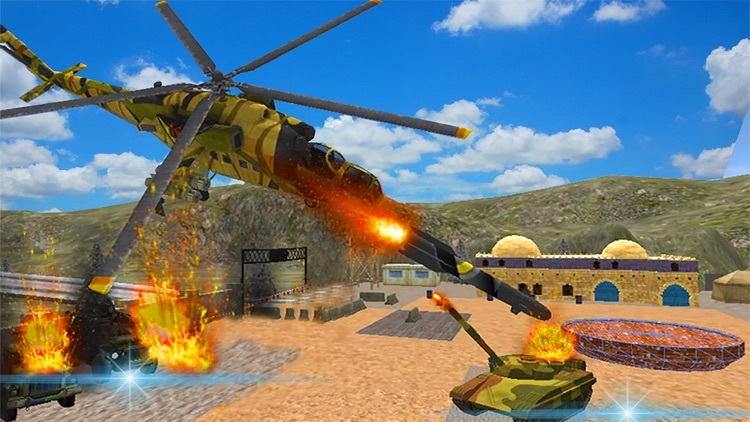 With the helicopter you can launch attack on the most dangerous tanks and towers of wanted terrorists. 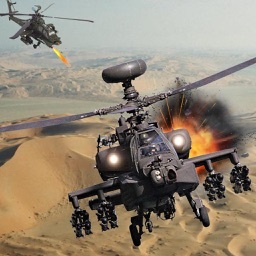 Strategically fire on towers and tanks of enemies. 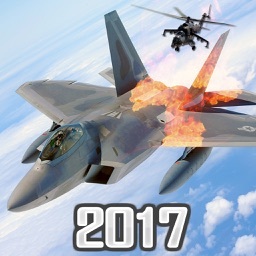 Attack with missiles and guns your enemies i.e. across the world. 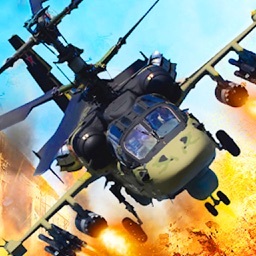 There is guide with the precision to helicopter and vanish the enemy military bases anywhere in the world. 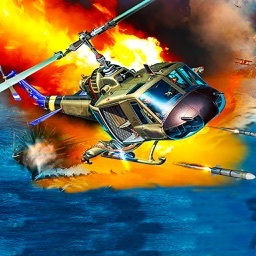 Helicopter strike game flying skills and the right amount of ruthless in this strike game. 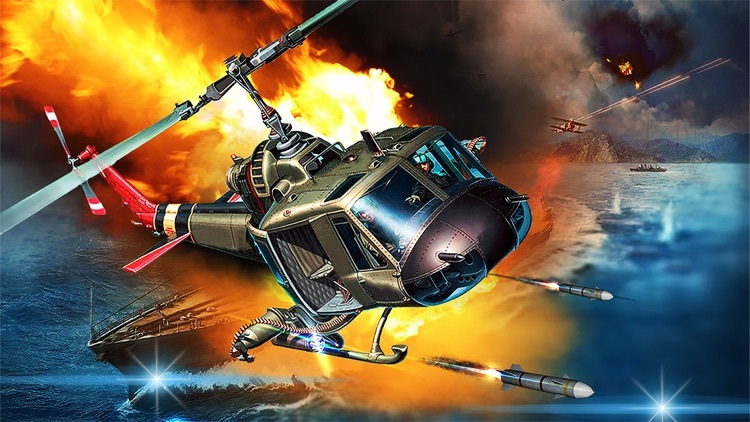 Your tremendous helicopter is fully equipped with latest weapons. It is has skills to put finish your enemies as battleships. An operation against enemies so be a rebel finish their bases and their forces. 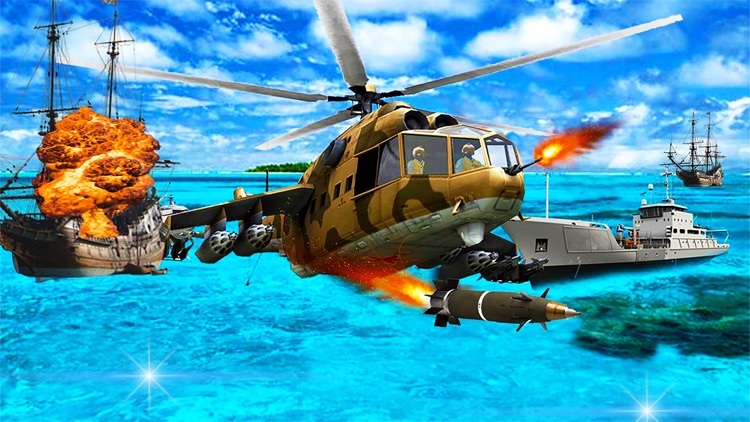 This is an ultimate armed aircraft & helicopter gunship for war between you and your enemies. 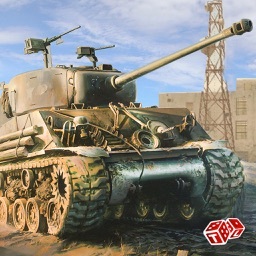 Precise your aim on the tanks and tower of your enemy and destroy them.